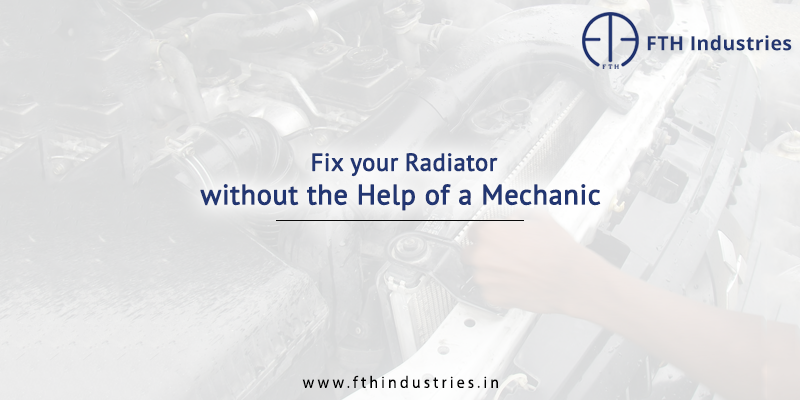 Radiators play a very significant role in keeping your engines healthy and your vehicles maintained. 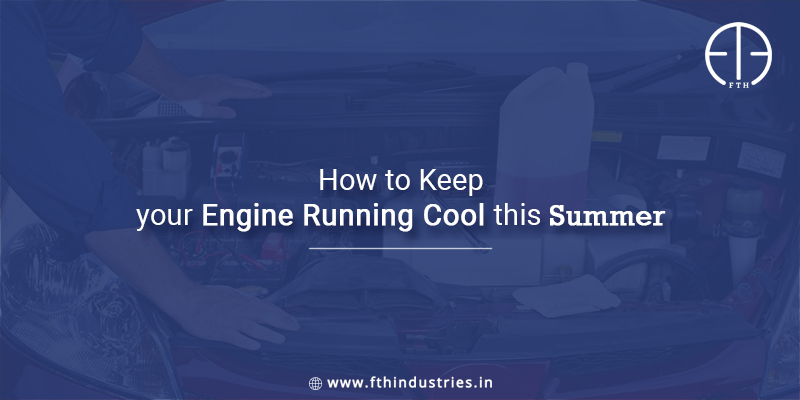 Also, it is very inevitable for your safety as it is responsible for keeping engines cool. So, let us get down to the history and process the automotive radiator manufacturers witnessed. It is been since the birth of the automobiles; the radiators made from cent percent copper/brass were put in use. In those early days, there was no scope of using any other material as metals were considered the most advantageous. During those initial years of the automobile industry till early 1970s, 100% of the vehicles had copper/brass radiator installed. In 1970s with the development of automobile industry the demand for performance increased. In the early decade, Volkswagen produced the beast car Gol GT after which they decided to make a major shift from air-cooled to water-cooled engine.After a few years, due to oil crisis around the world, the need to reduce fuel consumption compelled automobile manufacturers to make vehicles with lighter materials. The call by the crisis transformed radiators from 100% copper/brass to aluminum. The density of aluminum is one third to that of the cent percent copper/brass radiators. Despite some loopholes, aluminum radiators could handle heat well. Not as a radiator, but aluminum as a raw material was less expensive. The fact encouraged its use as a core radiator ingredient. Also the assumptions that the use of brass/aluminum radiators will cut down in near future boosted the aluminum radiator manufacturing. Owing to all these circumstances, automotive radiator manufacturers preferred aluminum as the metal for radiators. But the tables didn’t turned totally, still sustaining a sufficient use of the copper/brass radiators.Around 56% of the new cars hosted aluminum radiators. But since the copper/brass radiators were in monopoly for so long, most of the vehicles already had it installed in it.So, aluminum radiators could cover only one third of the market. 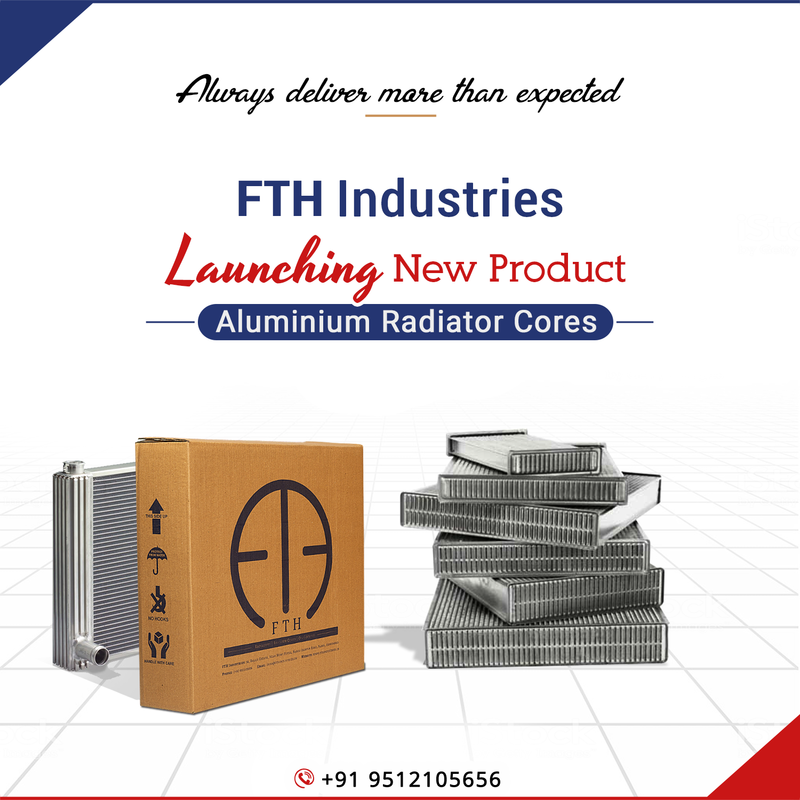 As the use of aluminum radiators were dominating the new vehicles, the copper/brass automotive radiator manufacturers in India and other countries started looking for solutions for their shortcomings. However, with time certain disadvantages of aluminum metal as the ideal radiator material started pouring out. For instance, aluminum metal when corroded or damaged costs high for repairing as compared to copper/brass radiator. Aluminum radiators are prone to pin-hole corrosion on coolant, which once occurs is irreparable. 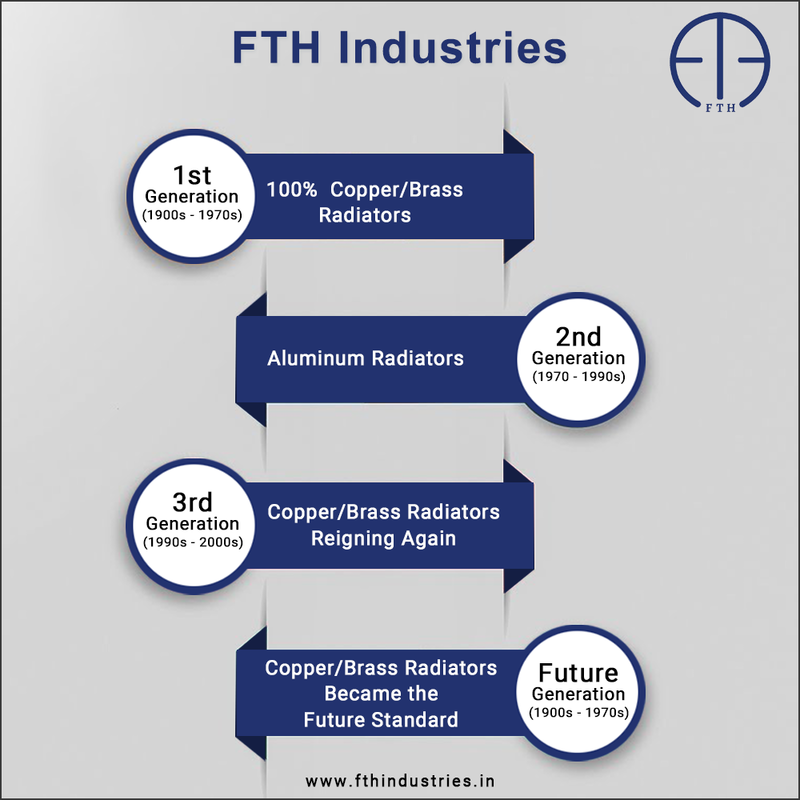 With the loopholes found in aluminum radiators, the brass/copper automotive radiator manufacturers in India got the opportunity they were looking for in order to attain flagship again. In the early decade of 90s, the copper/brass industry recognized some new technologies that would develop lighter and more durable copper/brass radiators. With solutions like laser welding, no lead brazing, and electrophoretic coating, a transformed copper/brass radiator was introduced in the market. Resultantly, it’s wide spread use began again very soon. You can find this generation radiators in the cars manufactured in the early 2000. Copper/brass radiators will keep on optimizing to meet the industrial pace. 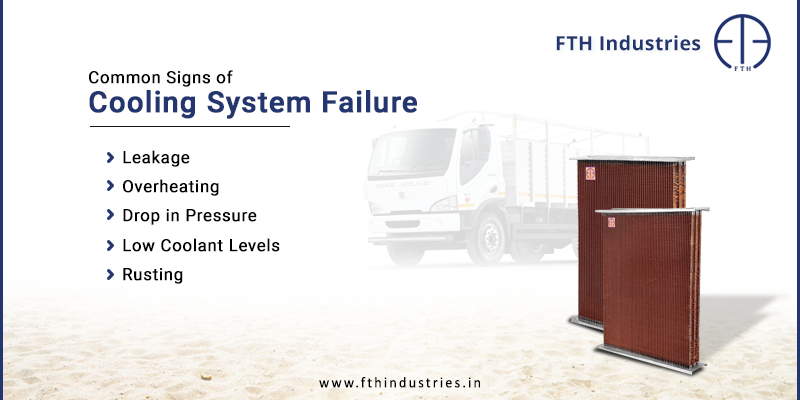 However, the use of it is standardized and till date they are widely used by the leading brands with some or the other improvements. The metals are considered ideal choice for radiators in engines and automotive radiator manufacturers in India will keep optimizing it with the technological advancement.